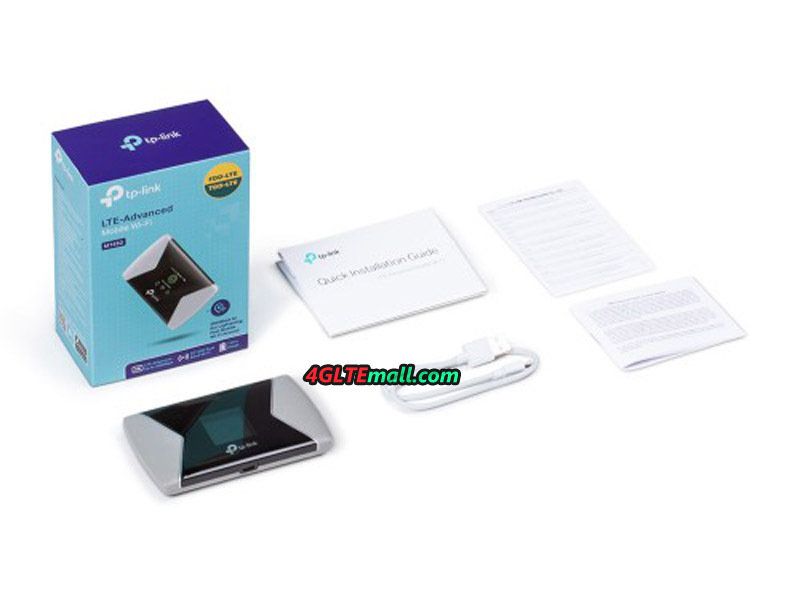 TP-link 4G mobile WiFi hotspot may not be as well-known as Huawei mobile WiFi hotspots worldwide, but as one of the important competitor in mobile WiFi routers, TP-link 4G mobile WiFi hotspots are popular in some countries or areas. 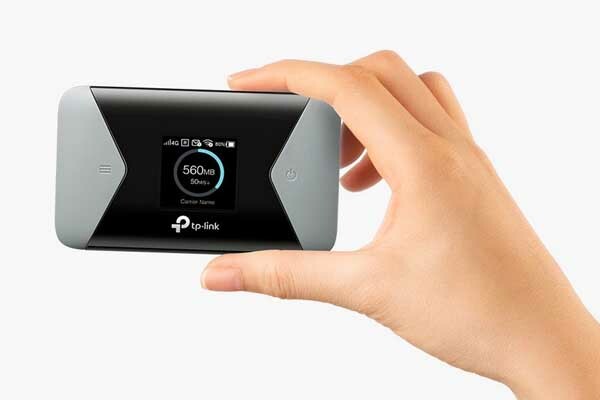 As the latest 4G LTE advanced Mobile WiFi, TP-link M7650 would be on behalf of the high-end 4G pocket WiFi router for TP-link. And TP-link also presented a new LTE advanced mobile WiFi M7450 around the end of 2017. 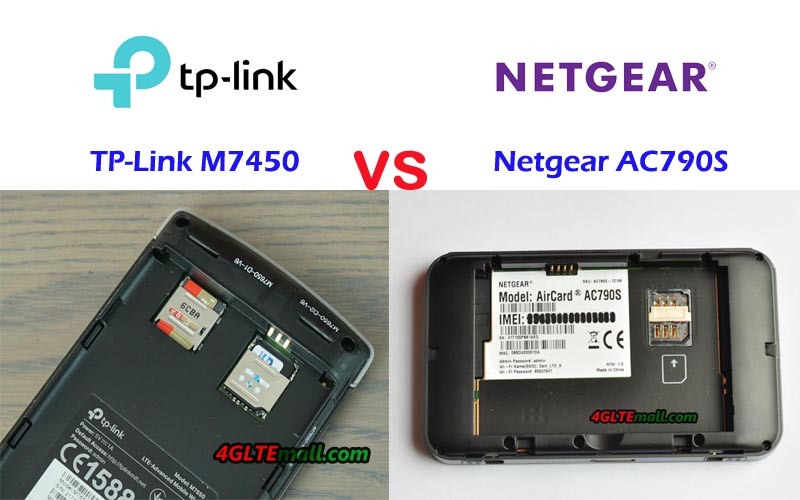 Someone may ask: what’s the difference between TP-Link M7650 and M7450? 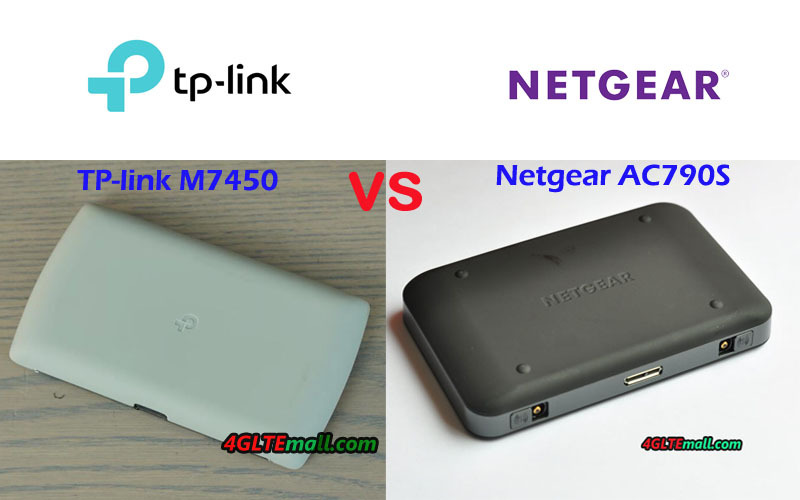 Which one is better to buy in the two TP-link Mobile WiFi router? 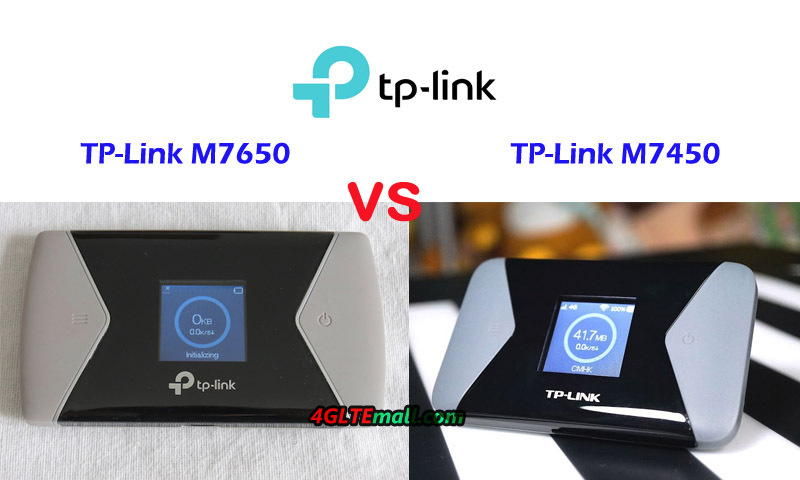 The TP-link M7650 and M7450 are very similar in appearance. On the front, there is a small 1.4inch display. The power button and home button are located at the two sides of the screen. 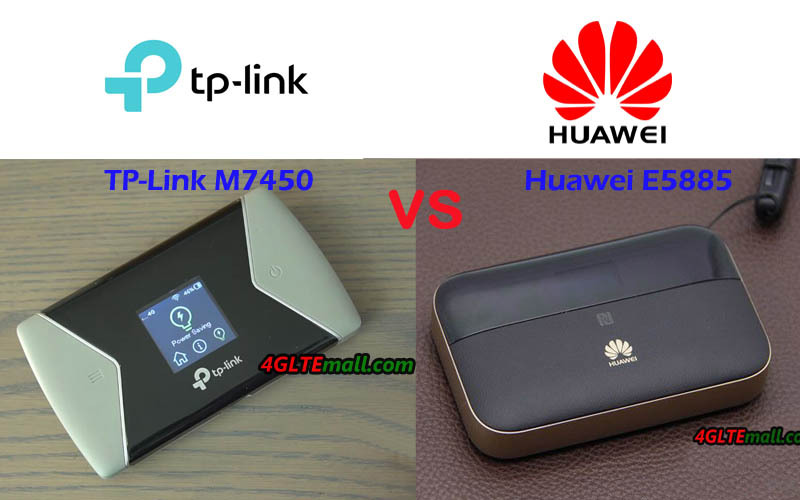 Similarly, they are both with TP-link new logo. 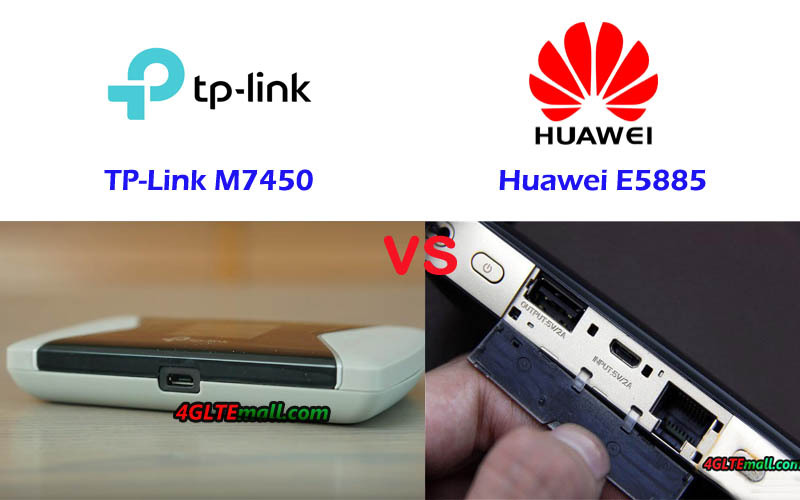 There is no connector for the external antenna, which is not good for users, however, the similar Huawei Mobile WiFi and Netgear Mobile WiFi hotspots have the two connectors for external antennas as standard configuration. 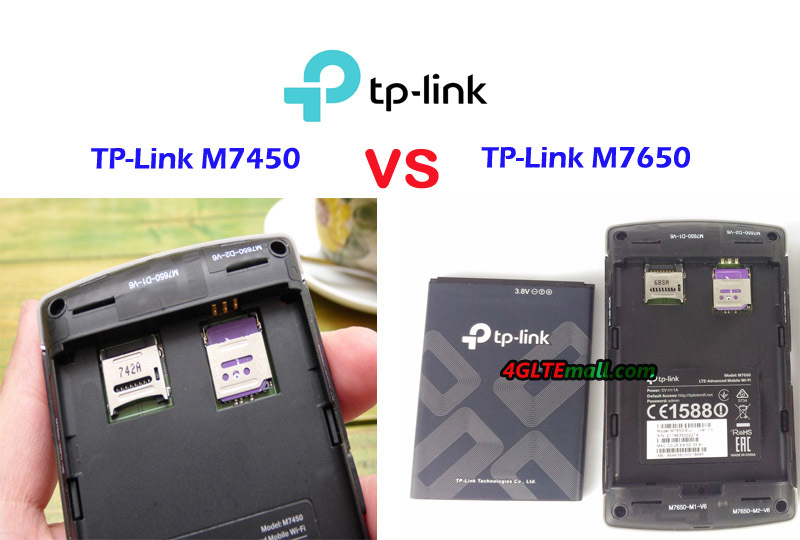 The back cover of TP-link M7450 and M7650 could be opened for inserting the SIM card and the Micro SD card. They have almost the same features on battery. If you don’t see the model number in the label, you can hardly identify the device is M7450 or M7650. 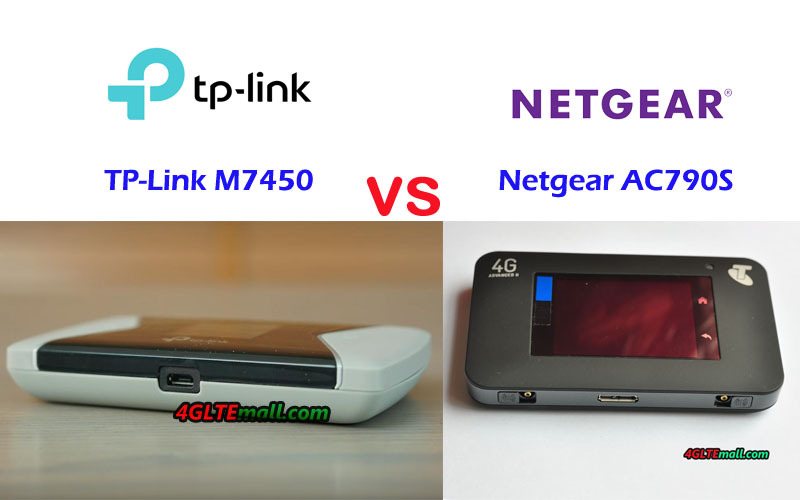 From the specs table, we can see the TP-link M7650 has the almost the same appearance features, the only difference between the two 4G WiFi routers is the supported LTE download speed due to different Qualcomm chipset. 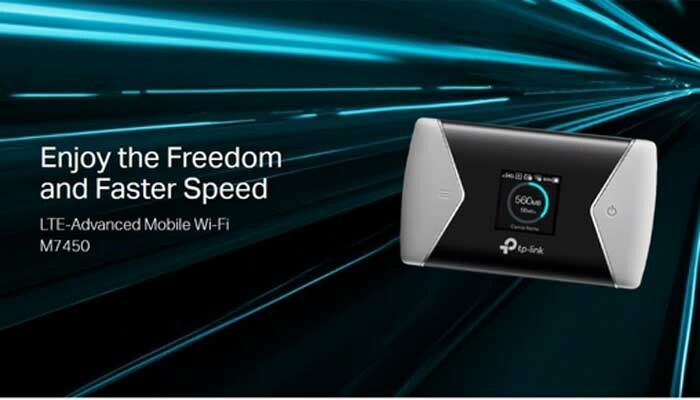 TP-link 4G LTE Advanced Mobile WiFi M7650 supports maximum download speed up to 600Mbps on LTE Category 11 while TP-Link M7450 supports only half of the download speed to 300Mbps. 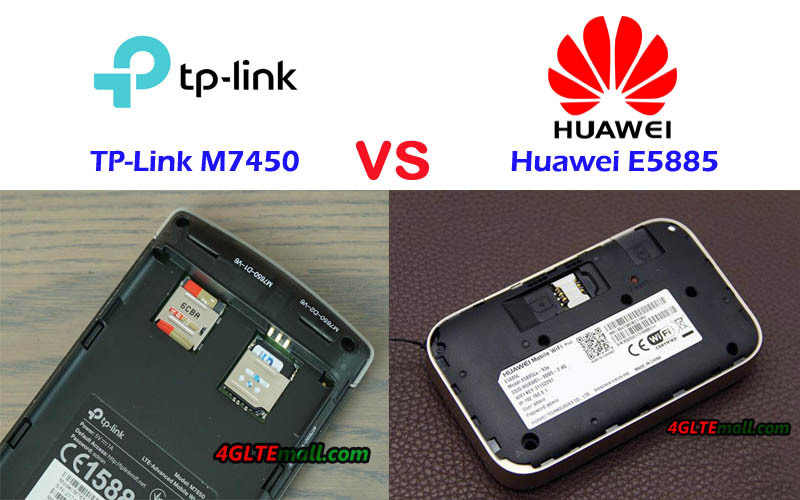 Other technical features of TP-link M7650 and M7450 are totally same. 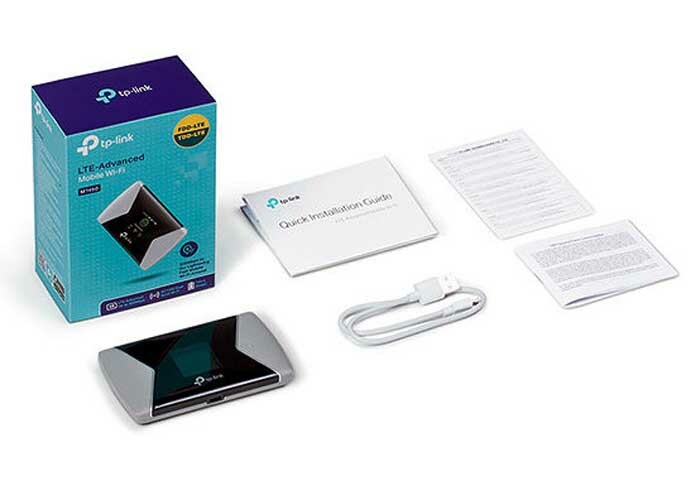 If you want to buy a mobile WiFi hotspot from the two, M7650 may be better but the TP-Link M7650 price is high. M7450 seems to be good at price and the speed is enough for the daily use.